The Pirastro 615380 Piranito Violin D String is ideal for the student musician. The single filament steel core produces notes with clarity and balance, whilst having a loud projection. The chrome winding provides you with a more durable, reliable surface, as well as a more comfortable feel. The medium gauge tension has an optimum balance between versatility and playability. The string’s response is quick, so you achieve a suitable sound with ease. Because of the violin’s scale, this string will produce more focused high frequencies. 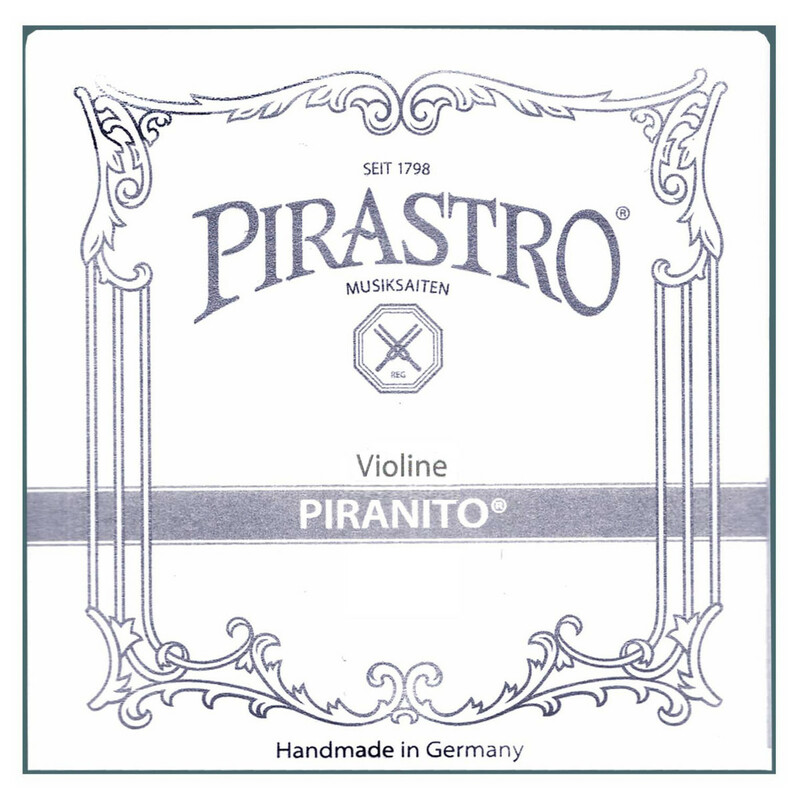 This D string features a ball tailpiece end and is designed for 1/16 and 1/32 size violins.